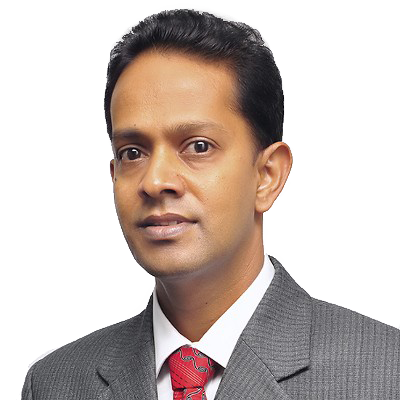 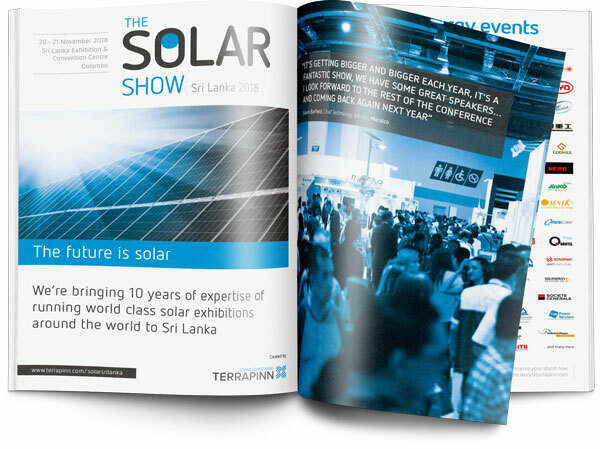 "The blueprint for renewable power generation in Sri Lanka"
What is The Solar Show Sri Lanka? 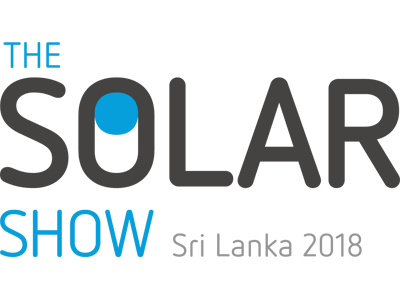 Debuting on 28 – 29 November 2018 we will be bringing 60+ exhibitors showcasing world class solar solutions and technologies and 1,500+ attendees to Sri Lanka Exhibition & Convention Centre in Columbo. Book your booth now to secure a prime position! 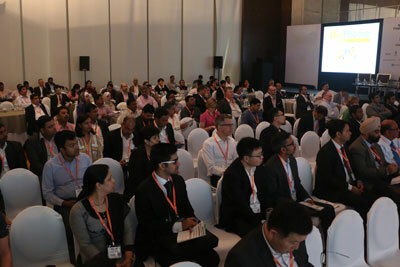 Exhibitors also have the option to take a speaking slot in the conference. 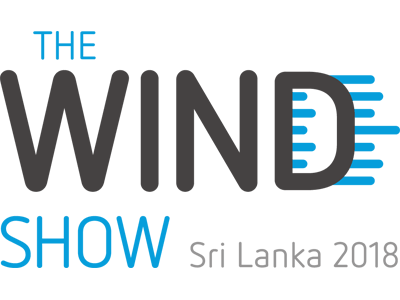 Get your brand in front of 1,500+ industry stakeholders from across the energy sector in Sri Lanka. 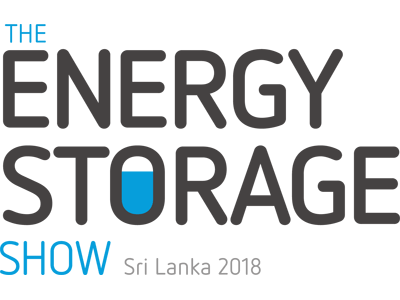 There are limited stands and they are selling fast. 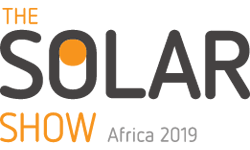 Contact us now to secure your booth. 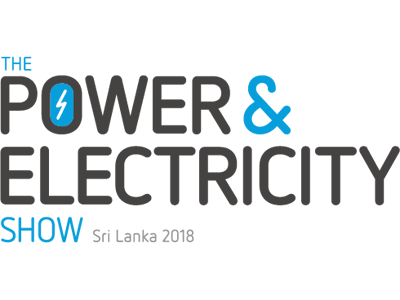 This is your best opportunity to meet, network and develop partnerships with the government, leading utilities, power producers, project developers and investors. Fancy 1-to-1 meetings with your top prospects? 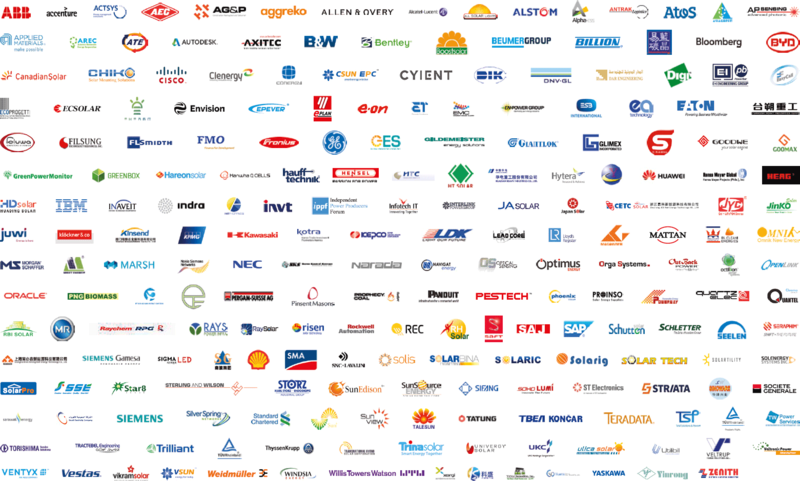 We can help to pre-arrange meetings through a tailored sponsorship package.  Having celebrated 100MW of solar at the end of 2017, Sri Lanka has ambitious growth plans. 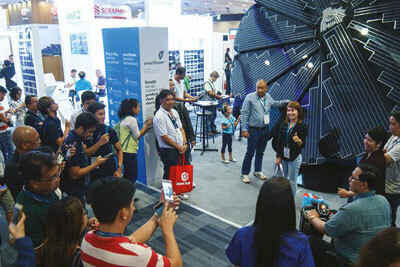 They’re gearing up for a ten-fold increase by 2025 to more than 1GW.